Hunting rights LEASE for 2015 season. All game/all seasons including but not limited to turkey, deer, and pheasant. Good timber with good draws. 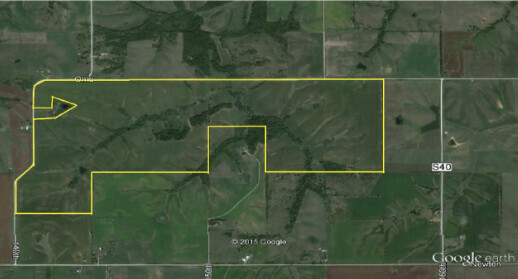 All the elements on this property to grow and keep big deer. While shed hunting the farm 2 weeks ago, I watched 150+ deer come out one of the draws. 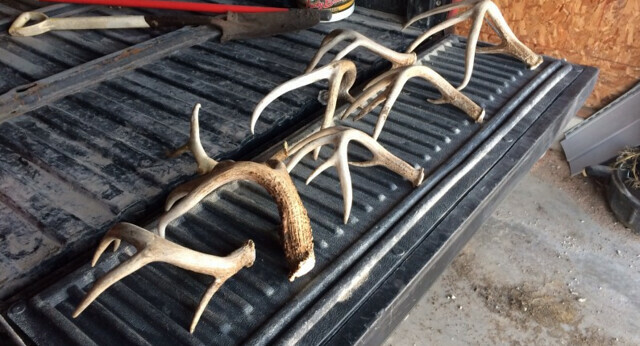 Several nice sheds were found on the property. 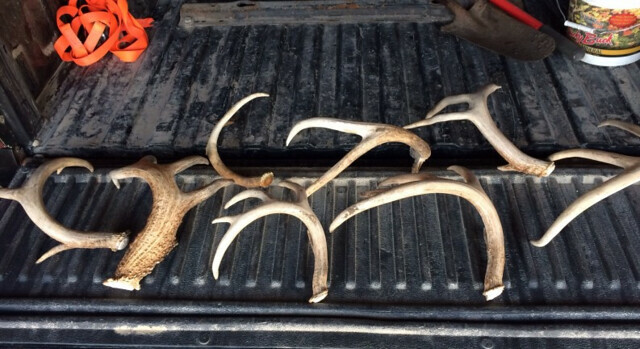 Located in southern Iowa, in one of the counties known for big whitetails.